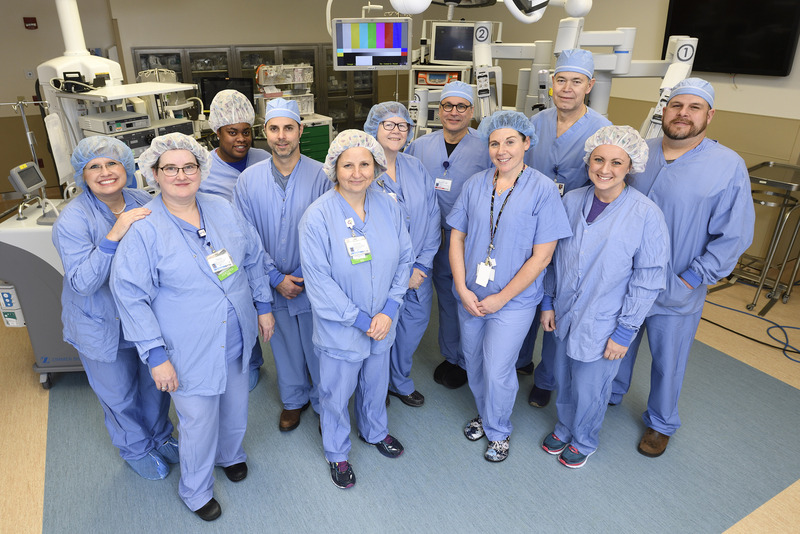 SRC recognizes Norton Women’s and Children’s Hospital of Louisville, Kentucky by demonstrating their commitment to sustaining a culture of excellence as a Center of Excellence in Minimally Invasive Gynecology and a Center of Excellence in Robotic Surgery. We commend these surgeons and staff for committing to optimal patient safety and care. “The process of COEMIG certification was relatively easy. All surgeons are working hard to improve quality and record keeping to meet our payor standards, and the COEMIG database is a great way to meet some of those goals. The changes in the database have made it more “user friendly” since our initial certification. We have made improvements and changes based on our SRC review that have helped to streamline care and improve our service line. The process of the review further strengthened our minimally invasive team by helping to re-align our goals and strategies for optimizing gynecologic services and all-around women’s’ health perioperative care”.